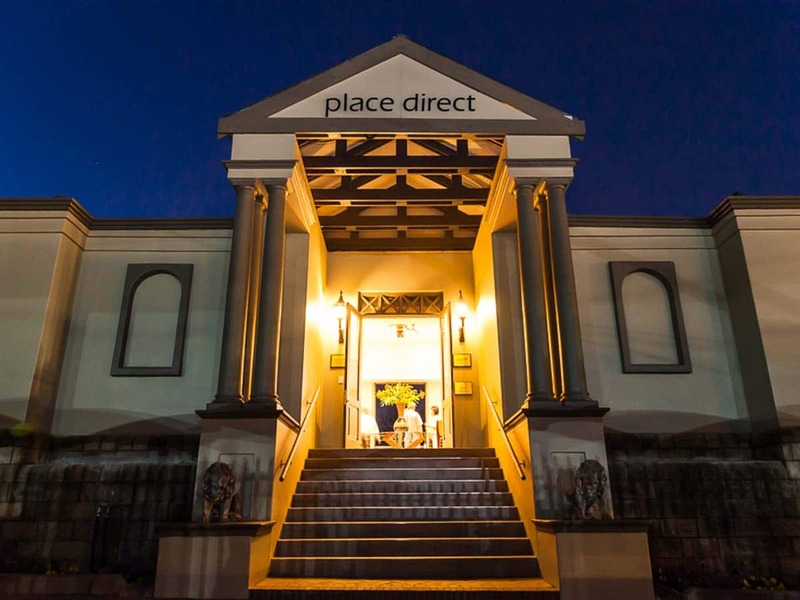 Place Direct has always taken pride in its highly individual, high quality, handmade furniture where design, fine detail and exquisite craftsmanship are valued above all else. Our company was started by Francis Palmer in 1992 and is based in Sandton, Johannesburg. We import premium quality, exclusive handcrafted furniture and decor accessories. We are continuously bringing into the country spectacular pieces for display in our showroom and also for our wide range of clients. 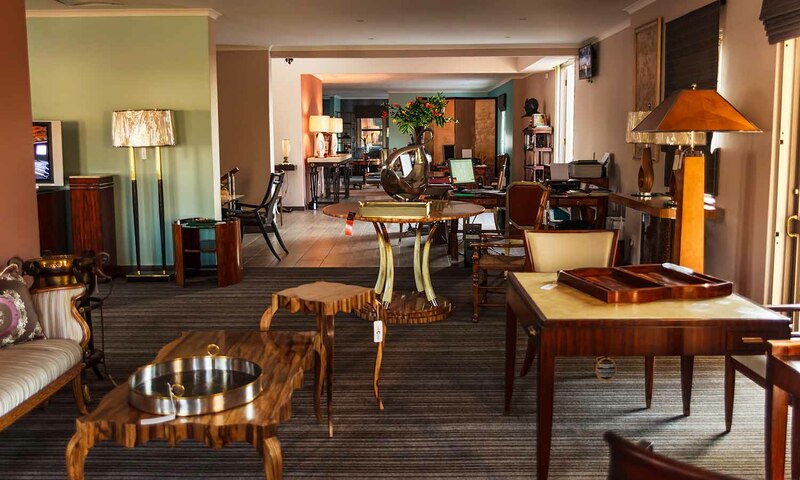 The variety of pieces in our showroom is eclectic and always changing taking on the flavour of the recent arrivals. 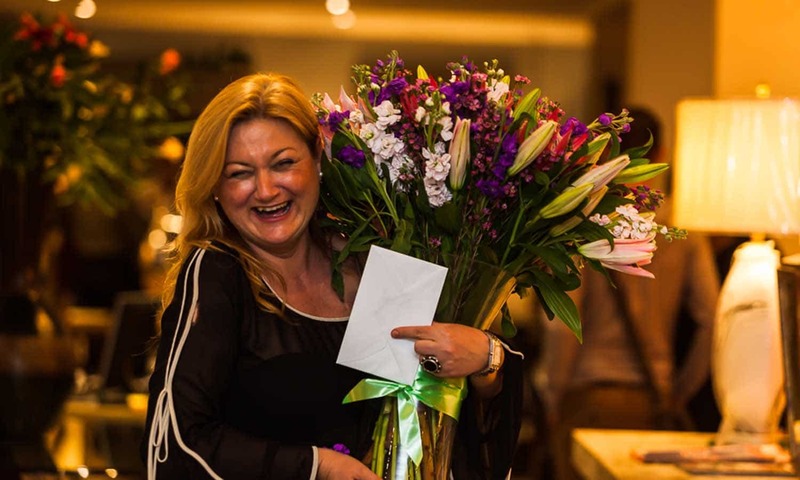 Our clients include private individuals, interior designers, architects, hoteliers, procurement companies, corporations, business owners and government officials local and international. 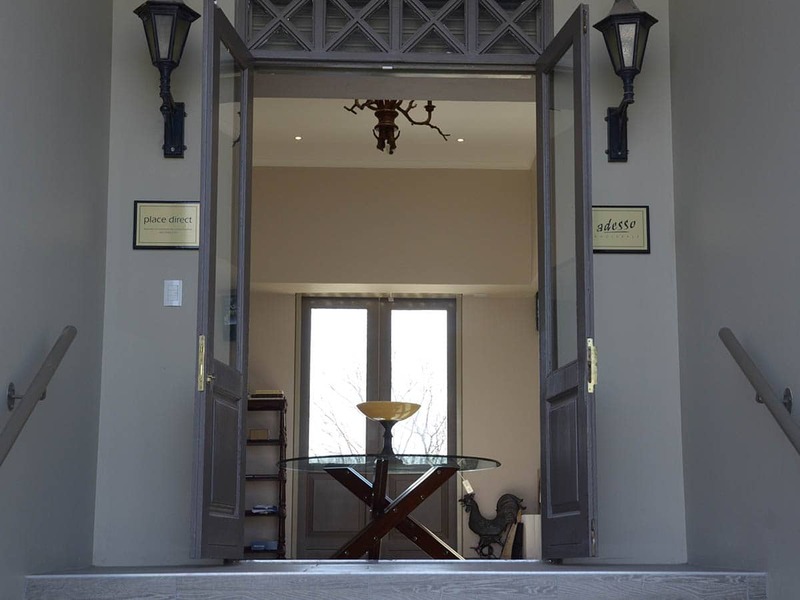 We are the exclusive distributor in South Africa of the distinguished and world renowned ranges of furniture and decorative accessories produced by the luxury brands Theodore Alexander and Caracole both based in the USA. 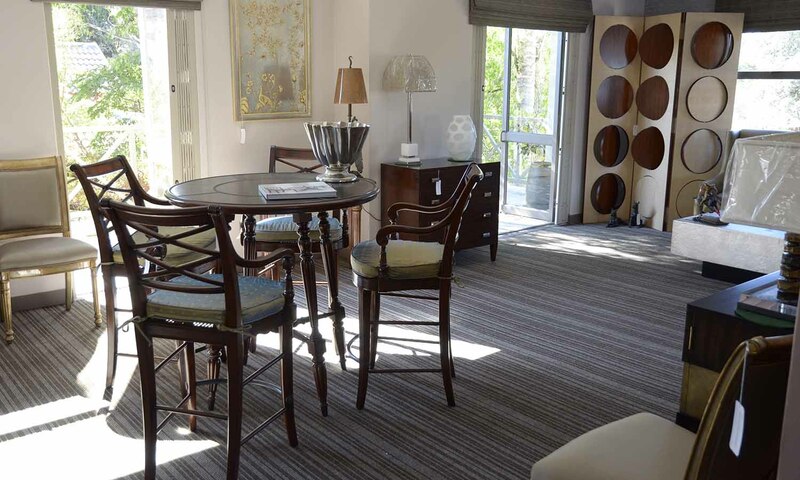 With over 3,000 exclusive luxury furniture designs available to us we can handle any project. Anything that you see on our website is exclusive to us. To get a quick overall overview of this impressive range of furniture please take a look at our Design Diversity page. 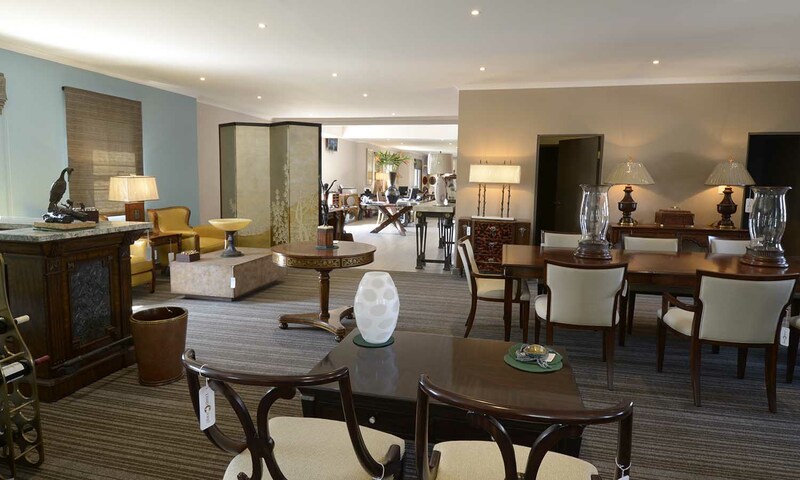 Our prestigious showroom is located in the heart of Rivonia, Sandton in Johannesburg. 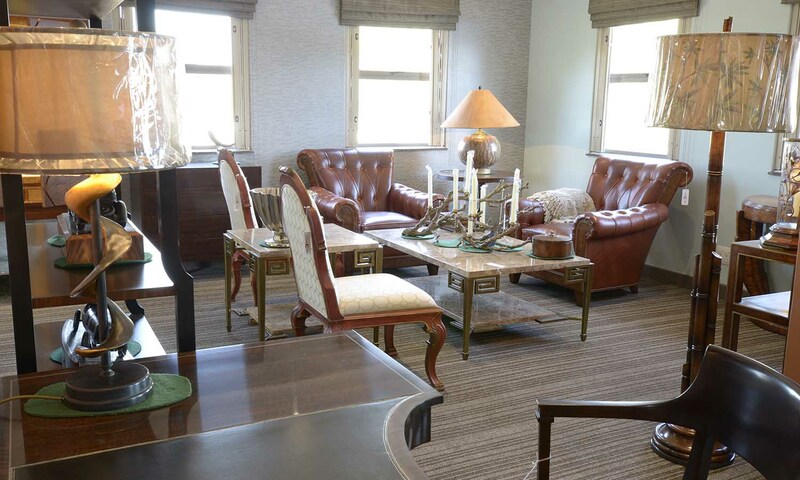 As the range of furniture available to us from Theodore Alexander. and Caracole is so comprehensive we can only hold in stock a small proportion of that range in our showroom. However all the items in our furniture range are available to view on this website. While we continuously sell the stock we have on display, a large part of our business is importing specific selections for our clientele. Whether these projects are large or small you can be assured of our best attention at all times. For items that we import the delivery period is 17 weeks from Theodore Alexander and for most of the furniture from Caracole the delivery period is 8 weeks. A skilled master craftsman, creating unique, timeless forms which in themselves can become art-pieces, is what we believe we are privileged to present to our clientele. We fervently believe that the quality of the pieces we import surpasses anything else that is available in South Africa. This is because of the knowledge and experience of the international designers employed both by Theodore Alexander and Caracole, not to mention the skilled hand crafted workmanship, the wide variety of natural materials used and the custom designed hardware for each furniture creation. Interior design is not simply “imitation”, it is something that filters through your own experience and appreciation and will therefore reflect your own individual personality and charisma. We believe we can present an opportunity for you to achieve this by what we have available and are excited to bring to you. At Place Direct we will always be delighted to provide you with further information, provide advice and recommendations. If you would like assistance with any project of your own we shall be happy to help create furniture schemes for you with the items we have available to us and provide you with a personal service at no cost or obligation.